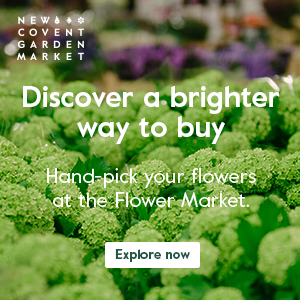 Earlier today on Flowerona, I mentioned that florist Nikki Tibbles of Wild at Heart has customised a hen house, in association with Country Living Magazine and the RHS for the RHS Hampton Court Palace Flower Show. 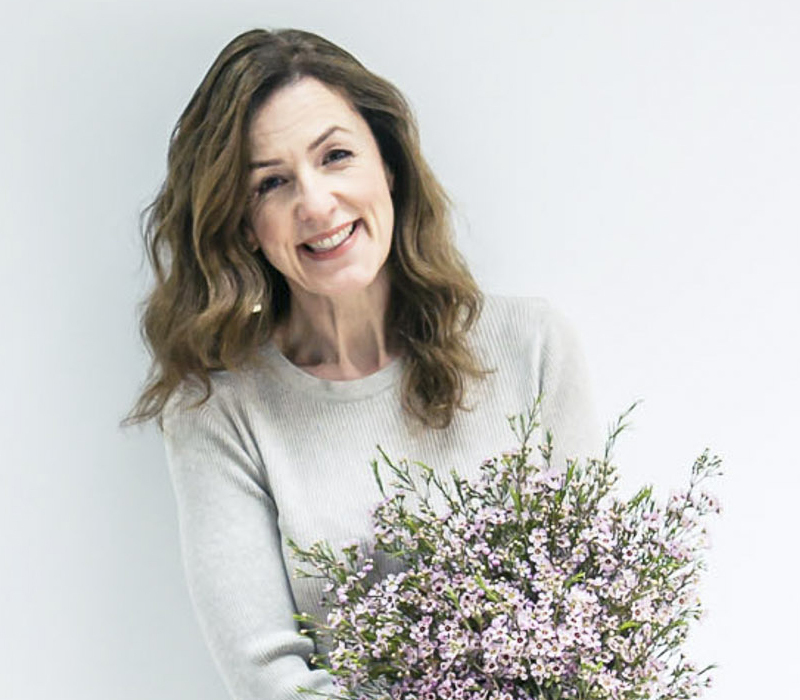 Well, this blog post features her finished design together with the other five hen houses which had been decorated by Deborah Meaden, Philippa Forrester, Sophie Conran, Kate Humble and David Domoney. 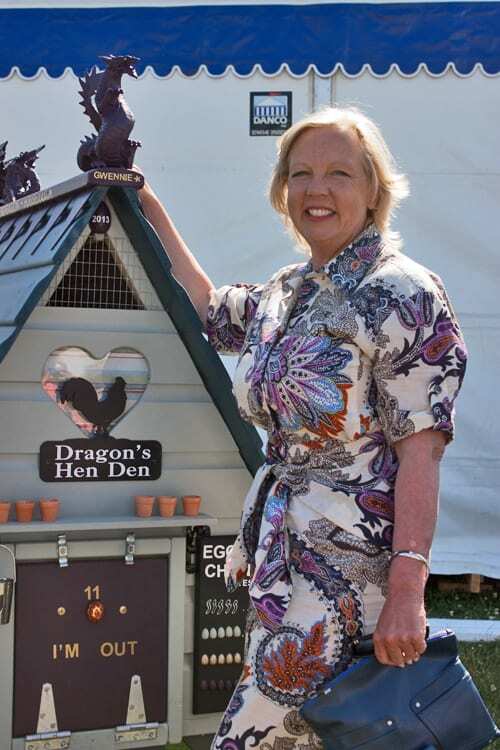 The hen houses are being auctioned off for charity with the proceeds going to Country Living Magazine’s selected charity, the Addington Fund which supports British Farming and the RHS Campaign for School Gardening. 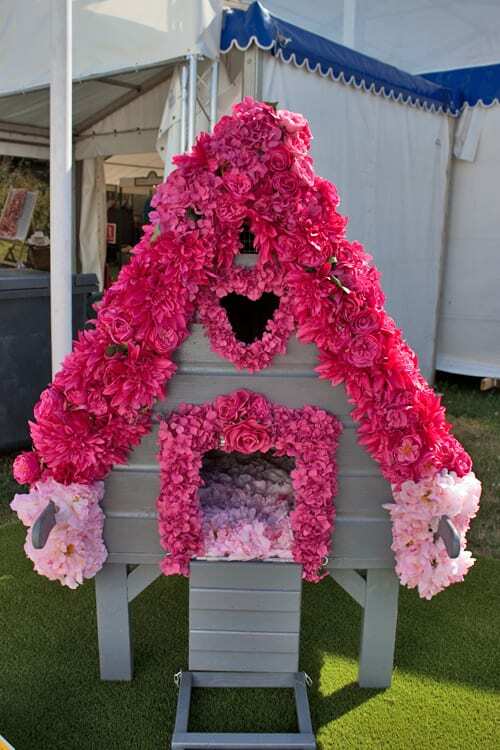 Here’s Nikki’s beautiful hen house below. 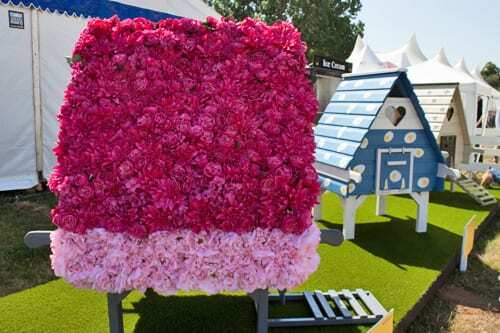 She has used roses, peonies, dahlias and hydrangeas in hot pink on the roof and pale pink on the sides and inside. 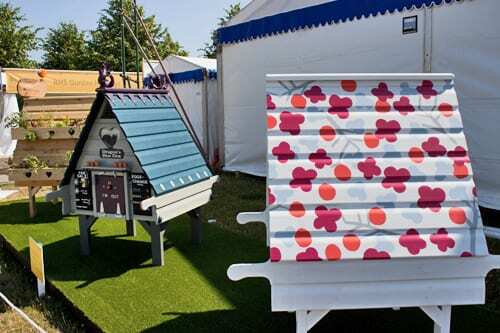 And below are images of all the hen houses which you can find outside the Country Living Magazine Pavilion. Here’s Deborah Meaden with her design on Press Day. And here’s Philippa Forrester…complete with hen! 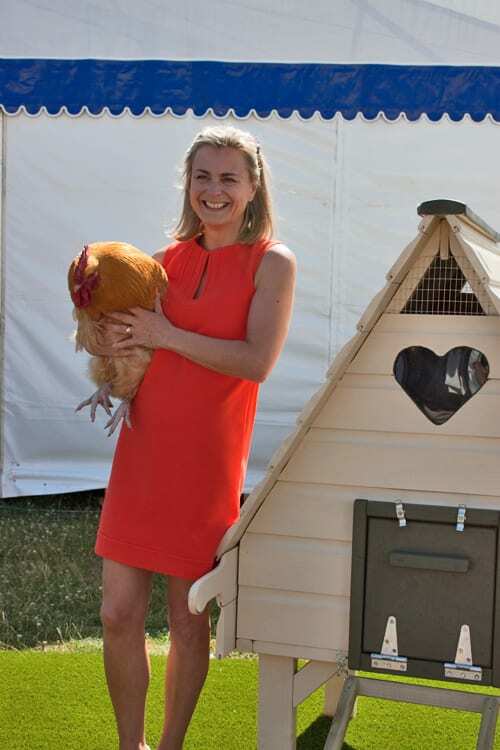 If you would like to bid for one of the hen houses, simply visit www.ebay.co.uk and type in the name of the celebrity followed by hen house in the search box. E.g. 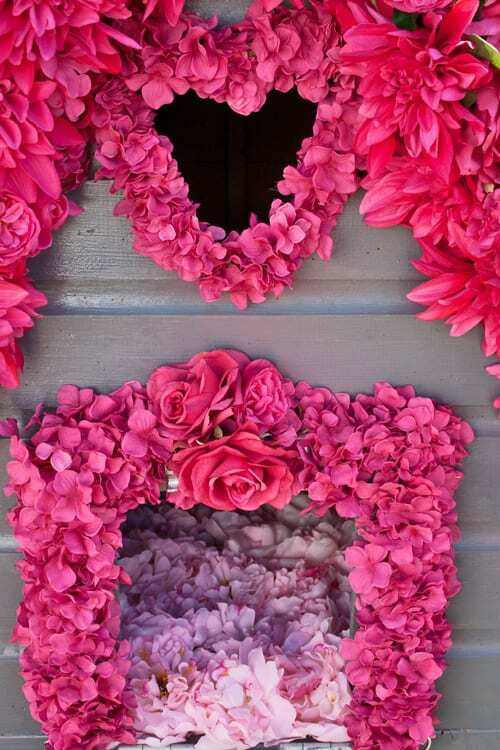 Nikki Tibbles hen house. 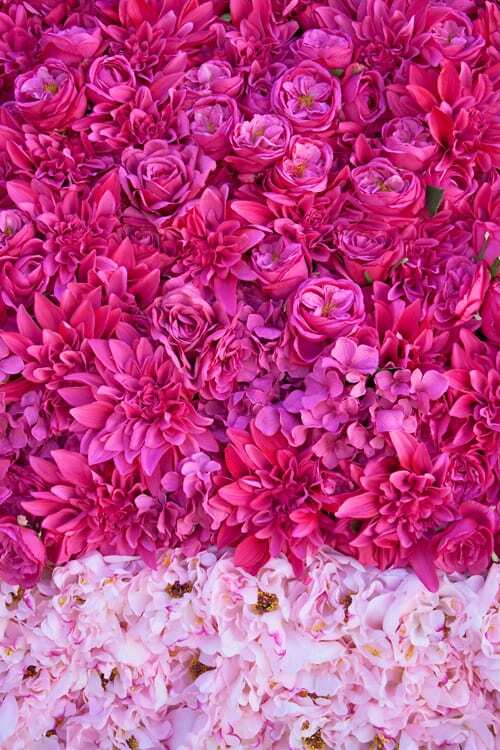 The auction will end on Sunday 28th July.